Family Connections is pleased to announce the launch of our new website. With the new website, we hope to build up our mission to strengthen families with young children. This site is not only more usable, it provides our families valuable information on our family programs, how to get involved with Family Connections, and a new news section for regular updates. Our website is made possible by an organization called GiveCamp, which is a weekend-long event where software developers, designers, database administrators, project managers and creative professionals donate their time to create software and web-based applications for non-profit organizations. The event takes place at the LeanDog Boat (formerly Hornblower’s Barge and Grill) and Burke Lakefront Airport on the shores of Lake Erie. 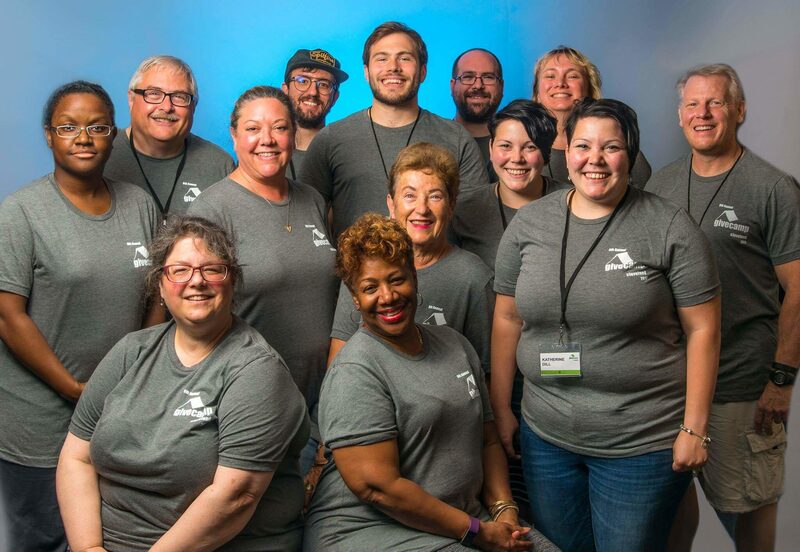 We would also like to thank the team at Family Connections who have worked long hours and graciously stayed the weekend to be the right-hand team of the GiveCamp volunteers. Without their help, time and outpouring of support, this website would not be possible.